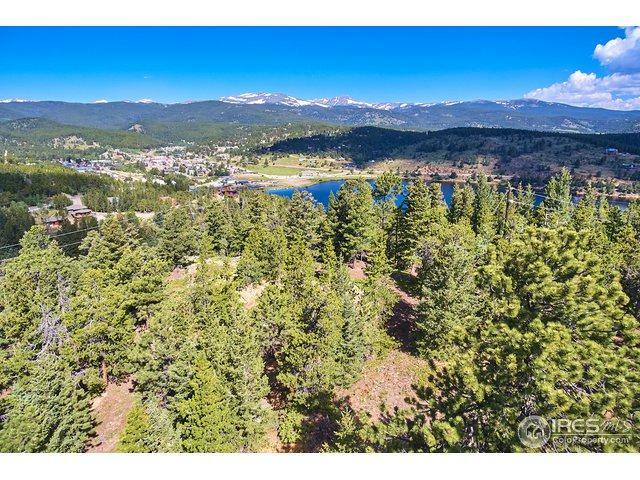 Town of Nederland building lot with good mountain and town views. Private and quiet cul-de-sac location. 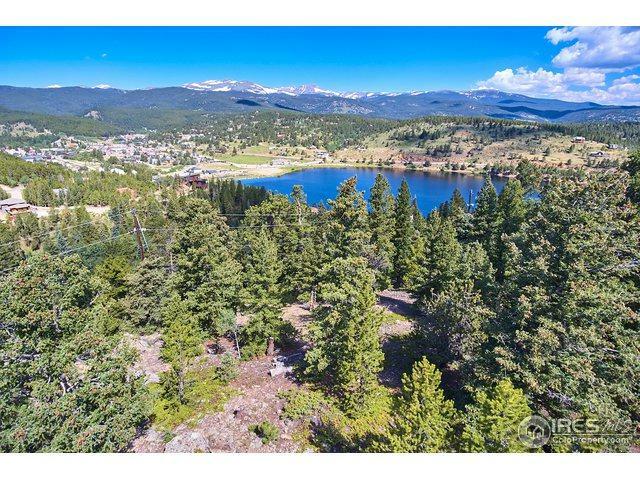 This level lot is easy to build and the utilities are in the street: Natural gas, water, phone and electricity. 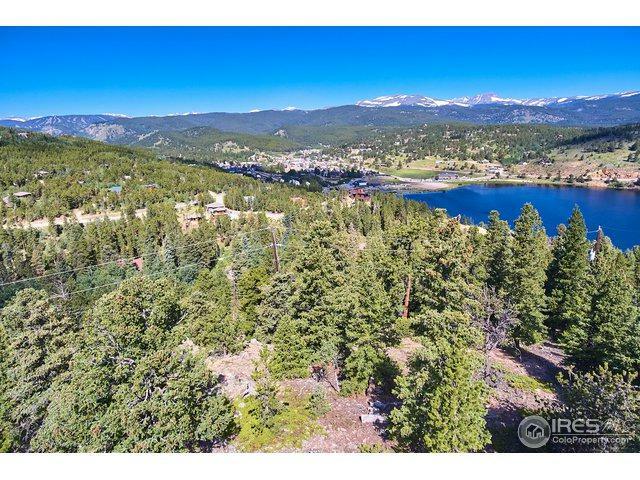 Back Range views and Reservoir views! 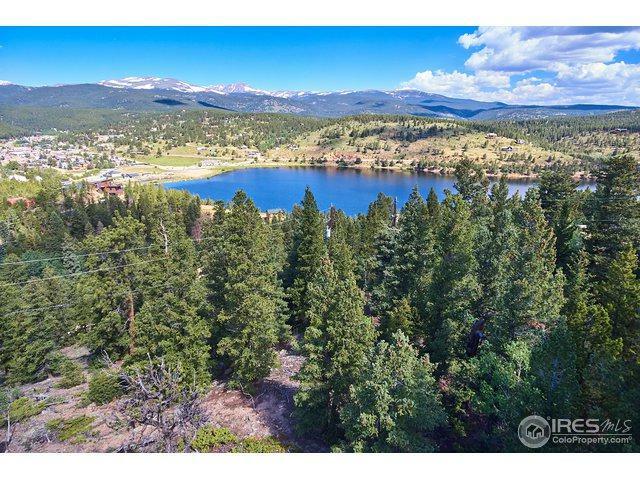 30 minutes to Boulder and only five minutes to downtown Nederland.